Stick to Uncharted, and leave these poorly received titles collecting dust. They can't all be winners, right? 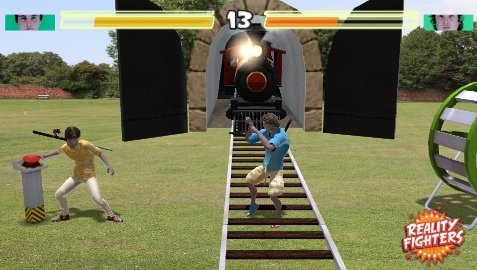 We knew going in that PlayStation Vita would have some dud launch games. Happens with every system. Publishers either rush a game to market or simply fail to put much effort into it, resulting in shovel ware that eventually winds up in a bargain bin. With this in mind, we pulled the seven Vita titles with the lowest review averages. There was definitely potential for Ubisoft to do something great with Dungeon Hunter, a series that achieved (mostly) positive reviews on iOS. 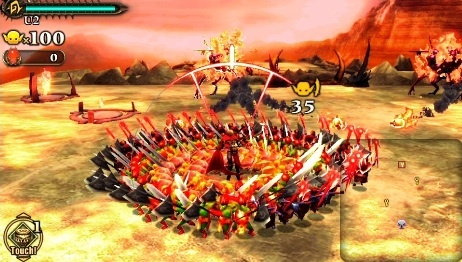 It also had the benefit of being the first action RPG for Vita. All of this was cast aside in favor of an old and overpriced port filled with glitches, outdated graphics and repetitive hack-an-slash play. Stick with the iPad version. 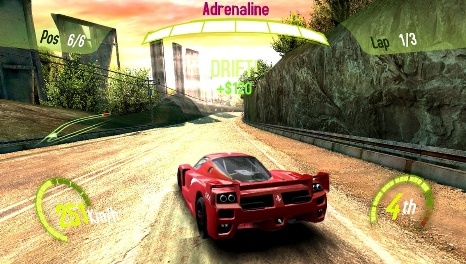 Ubisoft strikes yet again, with a version of Gameloft's popular iOS racing series that for some reason translates poorly to dedicated handhelds. Not terrible per se, but it's essentially an iPad style experience that costs $29.99, with graphics that fail to take advantage of the hardware and not enough content to justify the sticker price. 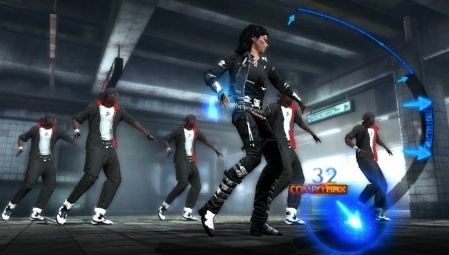 It's clear that Ubisoft intends to port MJ to every system imaginable, which explains why the Vita edition exists. Unfortunately, not much has changed, and the limited track list means you'll see everything this game has to offer in a matter of hours. 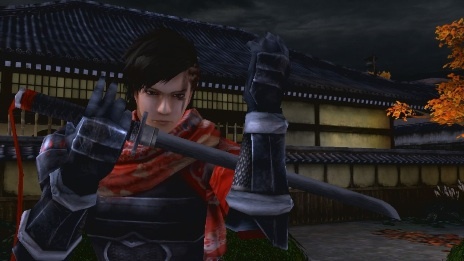 Have to admit, we desperately wanted this one to be good, largely because it rekindled fond memories of playing the original Tenchu on PlayStation. Of course, that was 1998, and Shinobido feels a bit out of date, with boring missions that failed to keep critics sneaking around long. Sad too see Little Deviants on this list, only because some of its mini games are actually enjoyable, while others miss the mark by a fairly wide margin; never got the hang of the rear touch pad stuff. The fact that its $29.99 doesn't help. 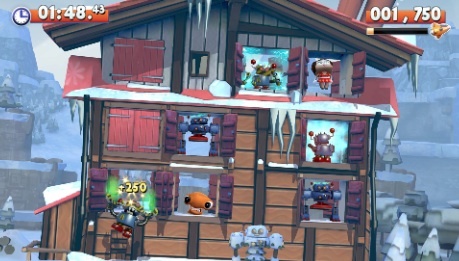 Cool concept, monotonous game. 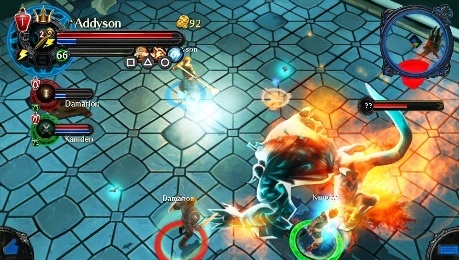 Square Enix's first Vita title puts you in control of goblins ready to do your bidding. The first few missions are a blast, as the tiny critters rip rival monsters to shreds while a heavy metal soundtrack blares in the background. Then you hit the two hour mark and realize it's just the same thing again and again with little variety to speak of. Vita already has a great fighting game in the form of Ultimate Marvel vs. Capcom 3, so Reality Fighters was always going to be a tough sell, especially at $29.99. The ability to put you and friends into the game using Vita's camera is a nice touch, but the constant button mashing and lack of modes doomed this title.